Thin steel sole plate for more efficient weight distribution. 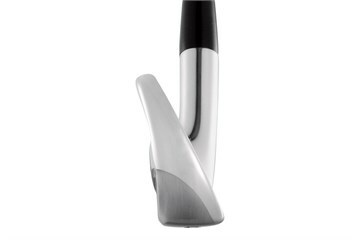 Concentrated tungsten heel and toe weights increases the MOI for better distance control. Feel-tuned, integrated aluminium and elastomer cavity insert for improved sound and feel. 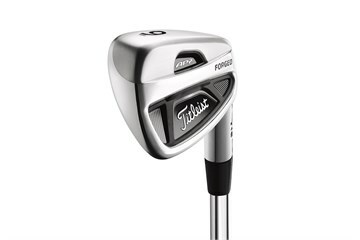 Advanced, dual-cavity forged design increases playability and precision. 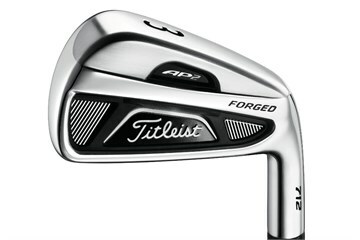 I am absolutely delighted with my irons. Their condition exceeded my expectations and they play brilliantly. Thank you very much! The clubs are in good shape and the delivery ess fast. 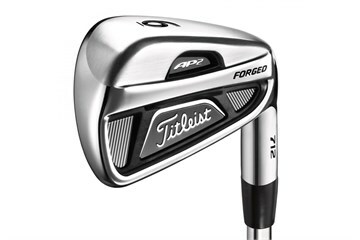 I know these clubs are aimed at the lower handicap player but I don't intend on staying at 18 for long so I chose the AP2 712 irons. They have a fantastic feel to them and are very forgiving also. They arrived on time and in superb condition. I'll be coming back to golfbidder again for sure. After seeing these clubs described as good they are much better. I am very pleased with the purchase and at a fair price.